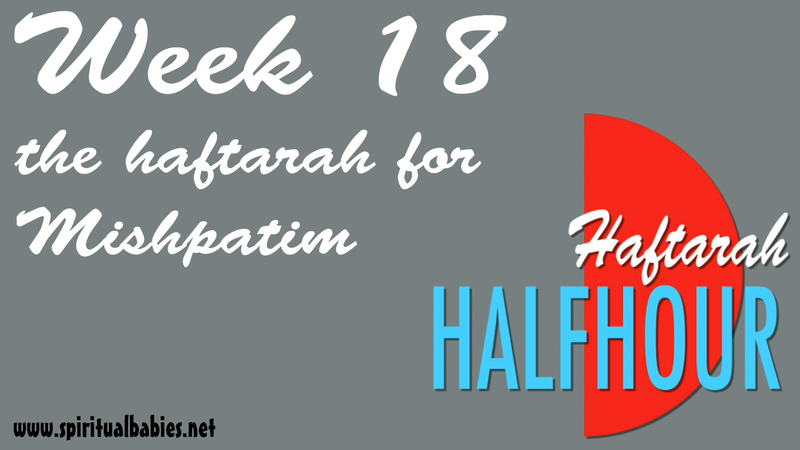 This weeks Torah Portion is Mishpatim. Here is the playlist of curated goodies. You can click the top left of the video to open the show listings and either choose what you want to watch or let it run. Enjoy. If you like what we do here at Spiritualbabies please consider a donation to help us along. Thank you.